The declination of transparency has its exceptions, you know. Other than rumors! Online data, data only available via the web and we can use CMS in web design. Just assert: An Insight into CMS can help you to know how to create a Pro web… without reflecting on the eminent issue that is the basis of transparency and is not look, but find! But we are still grappling with spaghettiopendata that I know so much about SPAGHETTI WITH clamsA’mmare (ie fake spaghetti vongole, ie no clams! ): Spaghetti without OpenData! Because? Because sooner or later the accounts with the original request will have to do it! 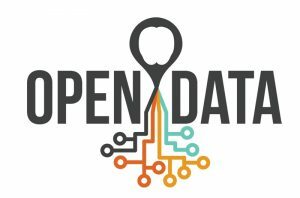 Open Data Signori! Not given to the need and in all sauces! The spaghettiOpenData line just can not … digest it! Types of data and information each one says about it. What matter !, In fact then the “open date” umbrella is always open! Beware! Be careful not to shield it with what is not open date, and more so about what is only open but not connected with the rest of the data crammed into other databases, making the information (the data at first instance) not completely clear, contenting us half trying to look but not find! Give, these strangers, but not too! Here is the encyclopedia of the mirrors of the various data possibilities. 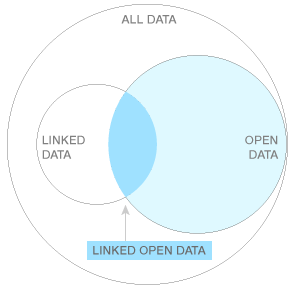 Linked Open Data: Because only Open Data is not enough, not even in Italy. The value of an “open” license is that data released with that license can be shared and reused without restriction. In order to address the developer community, the opening of licenses is the first step: without this step the rest is like a card castle. The European Commission has taken a new step in realizing a European Data Portal. Although leopard-colored, the op-ed mode of openness dates to the boot. Far from being a widespread practice in government – whose issue will return with thoughts targeted – qualcheduna of variations of open data is also becoming a requirement of some local authorities, by virtue of that triad ” Transparency, evaluation and merit” that the Italian legislature has laid down the general principles to be informed of the administrative activity. Open Data: I did not understand anything. Is Italian zeitgeist ignorant? The people say that when alms are generous, the people are distrustful. And here’s what to worry about. The alms that abound in Italy are a meme: open date. A mystification, a dissemination of information not based on the precious knowledge of facts, intentional dissemination – is the concrete risk of dragging Italy into a dangerous position. Forecasts 2011: Linked Open Data for MuseoTorino. Best wishes! Much of the really useful information has always been hidden in various systems around the world, and even the largest institutes have been reluctant to share their results. Most of the public data was not made available under license with redistribution permission. This is the past. 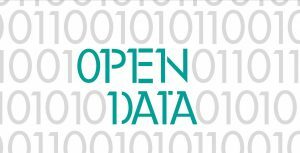 We come to the present: in several parts of the globe we have witnessed the data release actions of some activists who have become, in fact, Robin Hood of open data !